Every now and then, we have special cats or dogs in our care who need a little extra help finding a home. 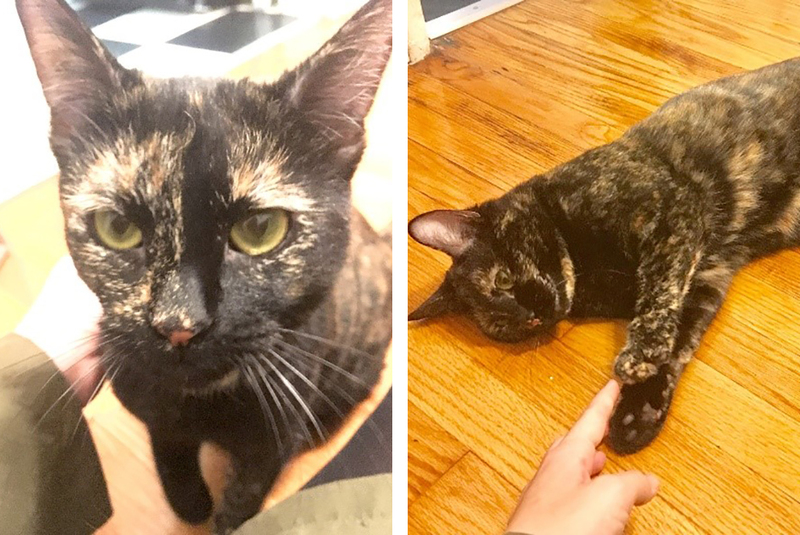 This week, our Adoption Spotlights are on Koko and Sophia, two sweet cats who are each looking for their own homes in the Los Angeles area. Sweet Koko is an independent lady who enjoys spending her days lounging, relaxing and munching on her favorite food and treats. 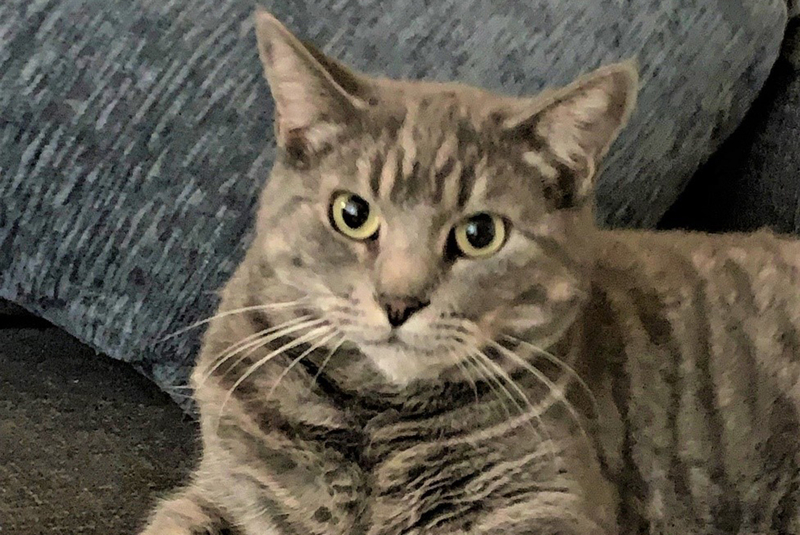 We first met Koko in July 2018, when she was brought to Baldwin Park Animal Care Center with her five kittens. After receiving needed care, Koko’s kittens were all adopted into loving homes, but sadly, Koko is still waiting for the right match. This two-year-old kitty is a couch potato at heart and prefers her alone time, but she also enjoys the company of her favorite people. Koko has no problem letting you know when she wants your love and affection, but she’s not needy! She’s the perfect balance of a loving, yet independent, companion. And she certainly doesn’t mind having the whole place to herself—she’s eager to become the queen of the castle. Koko can be sensitive when it comes to sudden movements or loud noises, so it’s important to make her feel safe, calm and relaxed in her new home. She’s looking for an understanding adopter who can take things slow. She should join a calm, quiet household where she is the only pet. Beautiful, one-and-a-half-year-old Sophia is a sensitive young lady looking for a home where she can open up and let her personality shine. 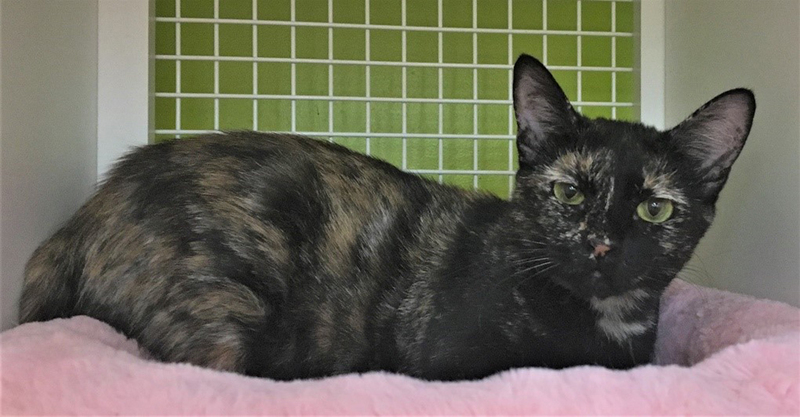 Sophia came to the ASPCA in July 2018, with her three kittens. Though her kittens all found loving homes, sweet Sophia is still waiting for a home of her very own. Sophia is slow to warm up to new people and places, but with some time, she begins to open up and show her affectionate side. She loves chin- and head-scratches from her favorite people and likes to play gently at night. She also loves to munch on her favorite foods and treats! Sophia is looking for someone who understands her, but she doesn’t need your undivided attention. She is an independent gal seeking a home where she will be the only pet. She should join a quiet, calm household. If you are in the Los Angeles area and are interested in either of these special kitties, please contact the ASPCA Foster Team at [email protected] or 347-514-0774. Even if you can’t adopt, you can help us find these loving cats homes by sharing this post on your social media channels with your family and friends!